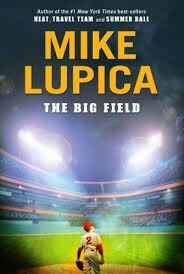 Mike Lupica was born in New York on May 11, 1952.He was the only child in is family. He grew up around many and different sports that interested him. Mike Lupica loved going to these sports and watching them. Also, he started writing stuff about what he saw in these sports. Going to some of these sports inspired him to write about what he saw at them. Mike Lupica began writing newspaper articles on the New York Knicks at age 23. As he became a better writer he started writing articles, novels ,and books on sports. 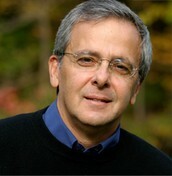 Mike Lupica became one of the youngest columnist for some New York Newspapers and magazines. Also Mike Lupica was in a TV show on ESPN as a sport reporter. Soon he got his on show called, The Mike Lupica Show on ESPN2. 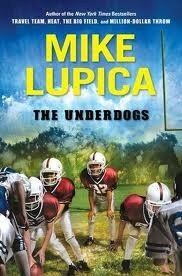 Mike Lupica still wrote many books while he was doing many things. 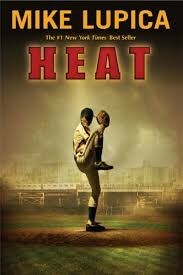 As an author he started to write a lot of award winning sports novels. He got this inspiration of from when he was a kid growing up around sports in New York. Mike Lupica just didn't write only about sports, he wrote sometimes about herons. 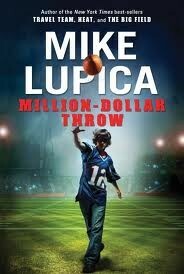 As an adult Mike Lupica was a famous and award winning author , and also a great sports reporter. He is still writing many award winning books today as he lives. A boy named Nate Brodie gets a chance to win a million dollars. Nate has been the number one fan of the New England Patriot's quarterback, Tom Brady. He as been saving money up to buy an autographed football from the Patriots. When he bought the autographed football,he got the chance to win a million dollars by simply throwing a football threw a target at one of the Patriot's games. Nate needs the money because his dad lost his job, his family doesn't have enough money , and they're losing their home. Also one of his friends his going blind day after day.Nate starts practicing and he feels that he is being pressured to win the money. His football slinging arm starts failing him not completing passes. He just wants to win the millon dollars for his family and friend.